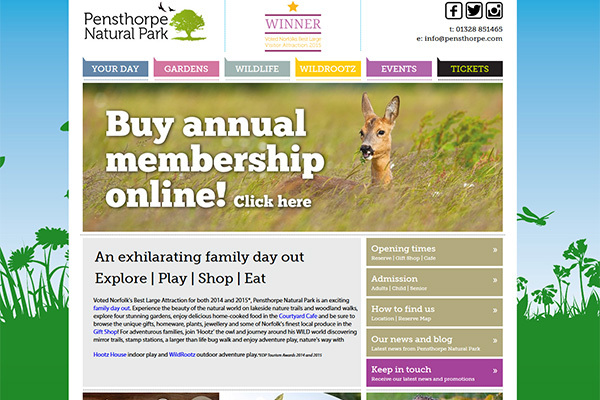 Voted Norfolk's Best Large Attraction for both 2014 and 2015*, Pensthorpe Natural Park is an exciting family day out. Experience the beauty of the natural world on lakeside nature trails and woodland walks, explore four stunning gardens For adventurous families, join ‘Hootz’ the owl and journey around his WILD world discovering mirror trails, stamp stations, a larger than life bug walk. 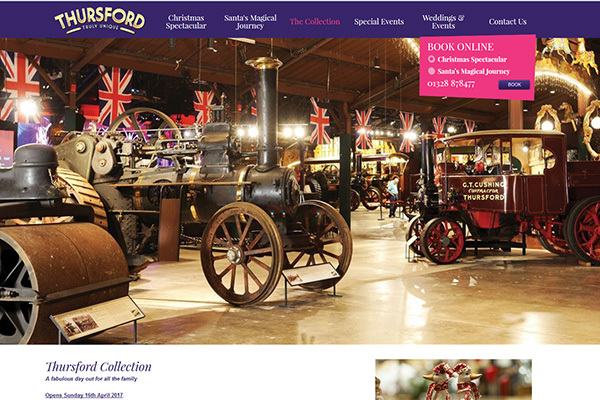 The world’s largest collection of steam engines and organs, hear Robert Wolfe one of the world's leading theatre organists play the mighty Wurlitzer and the largest Christmas Show in the country, The Thursford Christmas Spectacular. 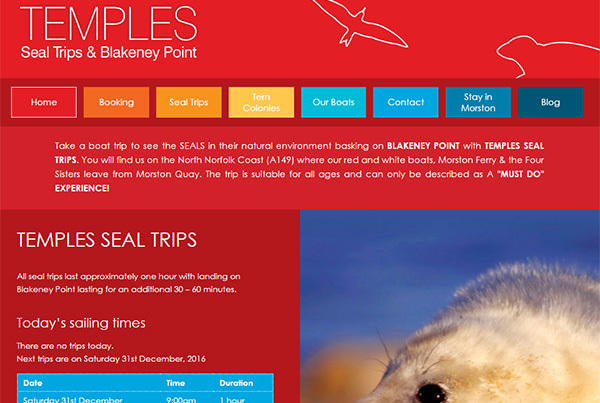 Take a boat trip to see the Seals in their natural environment basking on Blakeney Point with Temples Seal Trips. 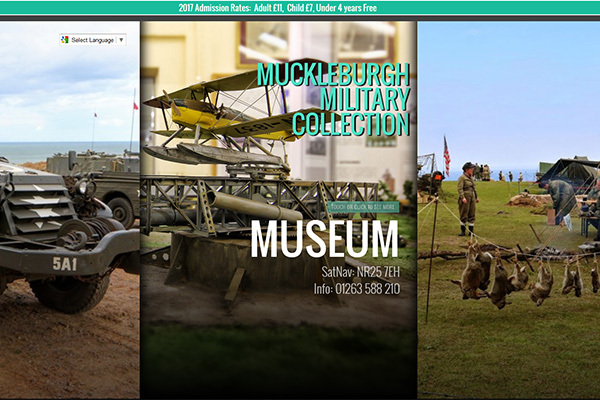 The trip is suitable for all ages and can only be described as A "Must Do" experience!. 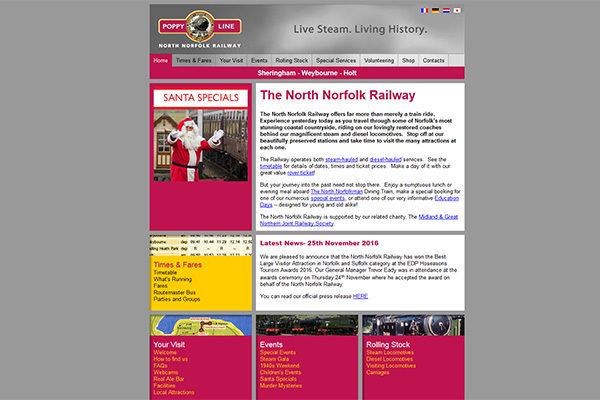 The North Norfolk Railway offers far more than merely a train ride. 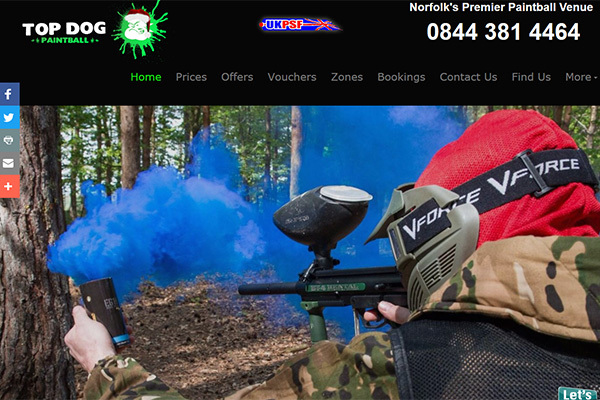 Experience yesterday today as you travel through some of Norfolk’s most stunning coastal countryside. 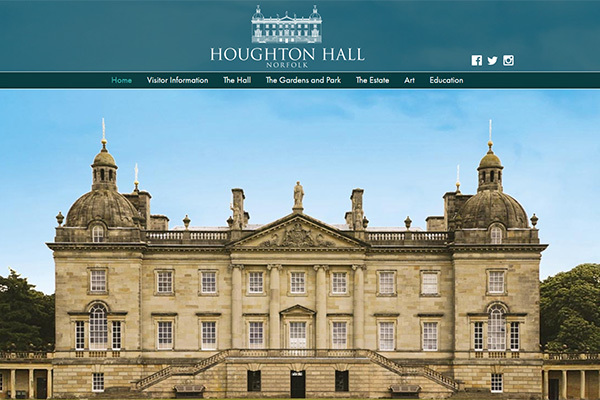 The best beach in England, the Holkham National Nature Reserve, the birthplace of modern agriculture, interactive farming exhibition and a breathtaking Palladian stately home. 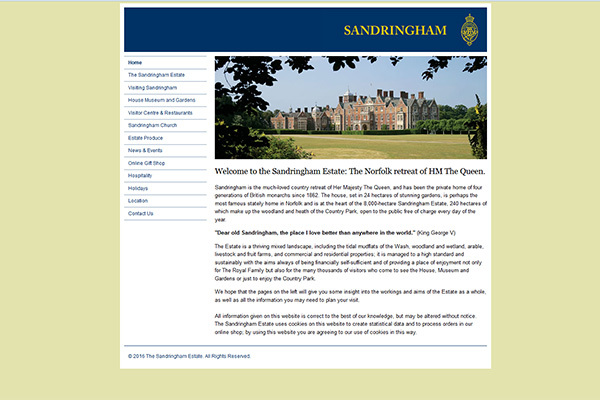 Sandringham's gardens were opened to the public by King Edward VII in 1908, and the Museum by King George V in 1930; Sandringham House was opened to the public at Her Majesty The Queen's wish in her Silver Jubilee year of 1977. Exquisite Palladian house built for Sir Robert Walpole in 1720s. Interiors by William Kent. 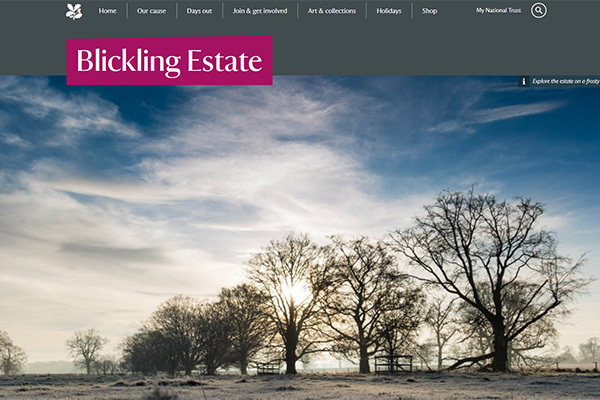 Award-winning walled garden, deer park, contemporary sculptures. 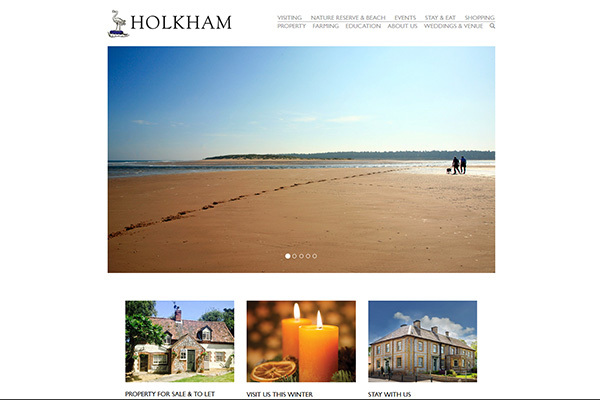 The beach at Holkham is one of the most unspoilt and beautiful stretches of sand in the country. Behind the shoreline lies a semi-circular basin, which, at very high tides, rapidly fills to form a spectacular shallow lagoon. 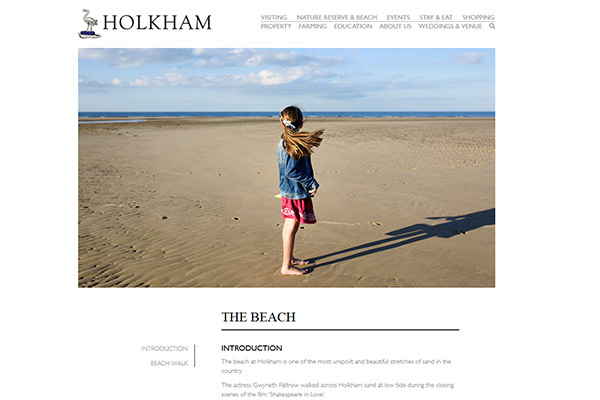 Holkham Beach is also part of one of the largest National Nature Reserves in the country. 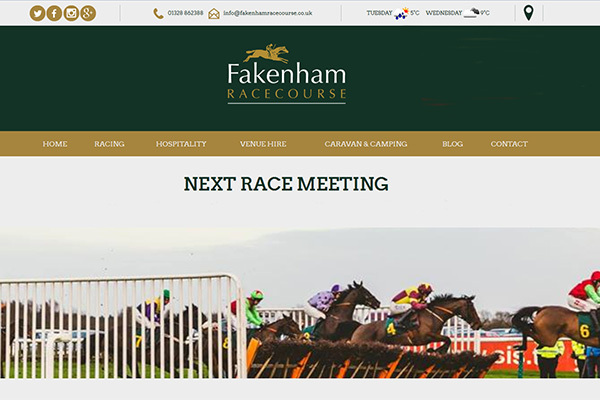 : Access to Holkham Beach is via Lady Anne’s Drive on the A149 (opposite The Victoria Hotel). 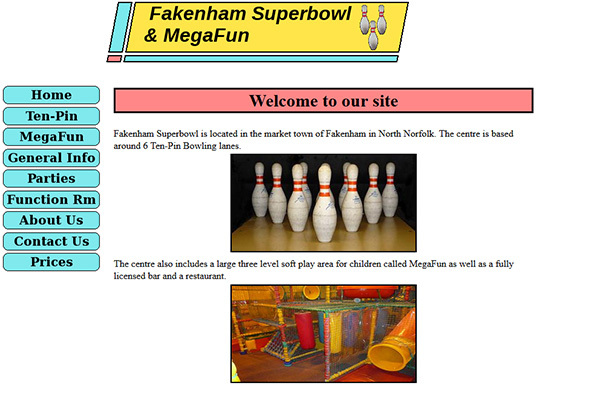 Fakenham Superbowl is based around 6 Ten-Pin Bowling lanes. It includes a large three level soft play area for children called MegaFun as well as a fully licensed bar and a restaurant.